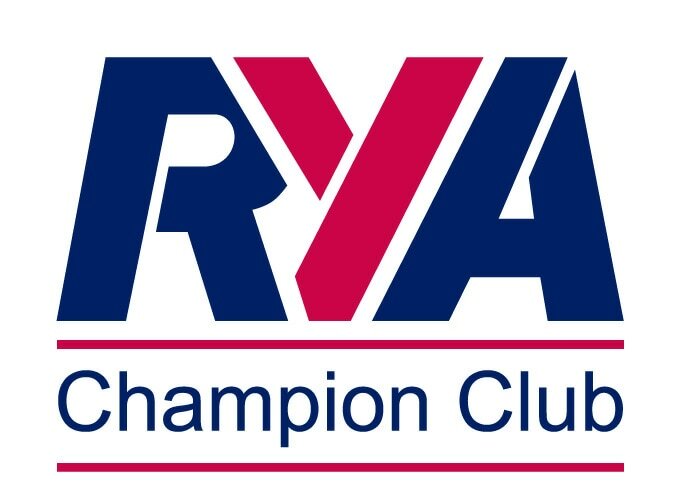 Sailors who are of RYA Start Sailing 3 ability, and would like to learn to race or improve their racing skills in a fun and enjoyable setting can join the WYSA Racing Club. The sessions operate for a range of abilities, from sailors who have no racing experience to those who are experienced racers and take part in national and international events. 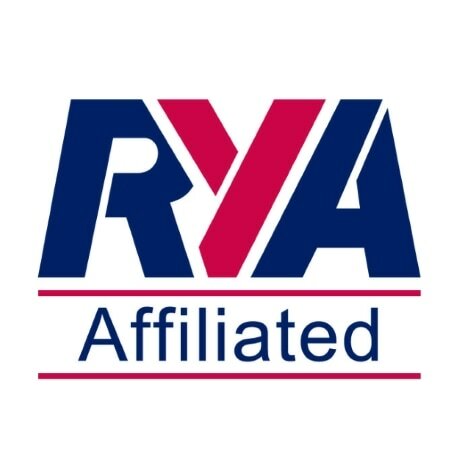 The season commences with the annual training weekend at Aztec Upton Warren, with a RYA Coach leading the sessions. Evening sessions operate on Tuesday evenings from 4.30pm to 6.30pm during school term time, from April to October. Upton Warren Sailing Club (UWSC) welcomes WYSA sailors on their monthly sessions (second Sunday in each month) from 10am to 12 noon. We organise an instructor or experienced racer for these sessions, who can help those who are new or nervous racers with guidance on some of the basic rules. Membership for UWSC to enable more regular racing is available at low cost. WYSA have a strong racing team who take part in local and national racing events throughout the year. If you are already a competent sailor who would like to develop their racing skills, please contact us to join our Racing Club.